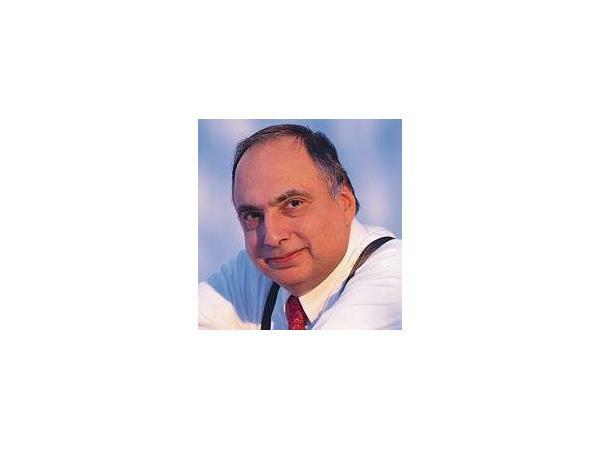 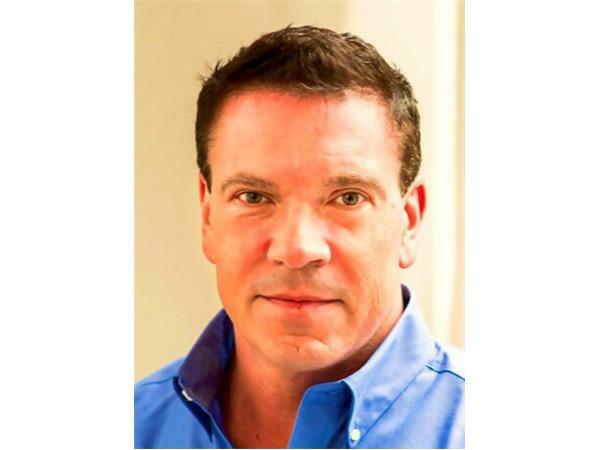 Karl Pearl is Vice President at Aventis Systems, Inc.and is responsible for providing leadership and coordination to all business units. 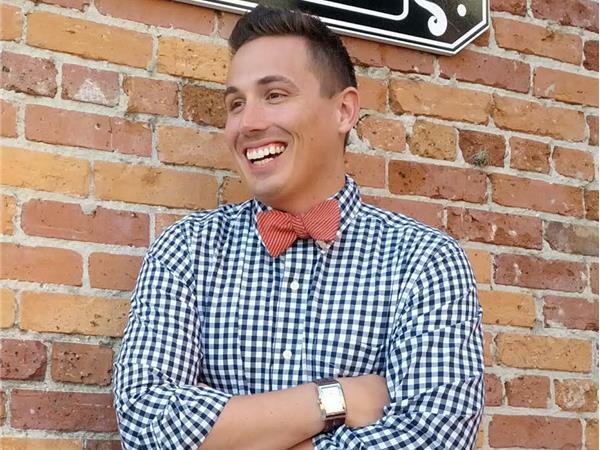 David Reid about how HR managers and small business owners can streamline PTO requests and benefits during the summer months. 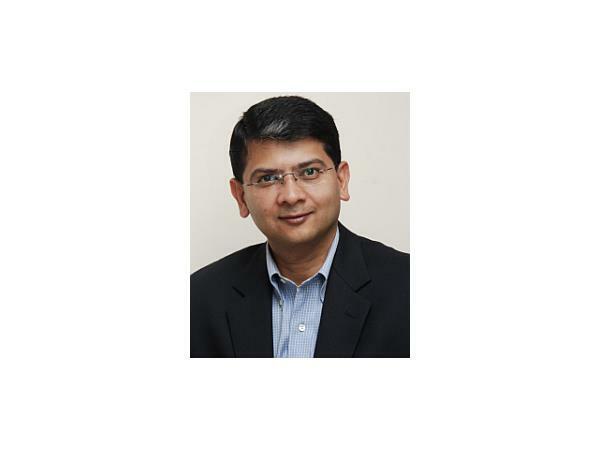 Beerud Sheth, the CEO of Gupshup talks about how small businesses can take advantage of the chatbot phenomenon to not only attract/retain customers, but also to help them better manage how they run their businesses. 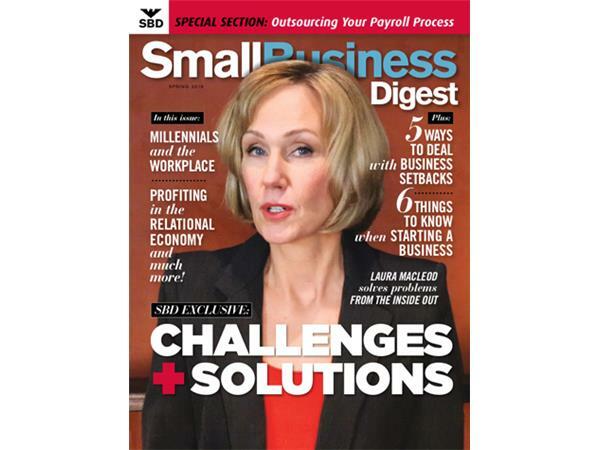 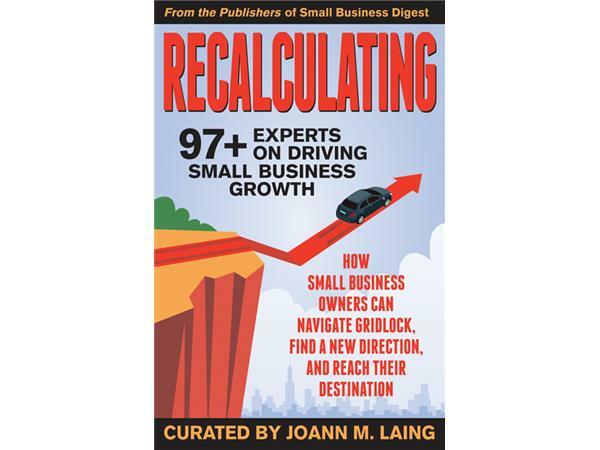 Coming soon to a bookstore near you: RECALCULATING, 97+ Experts On Driving Small Business Growth.